Are you finally ready to say goodbye to your old car that you’re tired of driving, and get into a newer car, truck or SUV? When you want a modern vehicle that comes equipped with tons of desirable features, it’s tough to outdo an offering from the Ford Motor Company. As one of the oldest and most established American car makers on the market, Ford has a stellar reputation for producing superb vehicles that are as reliable as they are stylish. Whether you’ve been looking for a fully loaded SUV or an affordable compact car - there’s a Ford vehicle that will fit your wants and needs perfectly. However, you might not be ready to commit to a full purchase of your next vehicle. That’s understandable - buying a car, truck or SUV is a big move, and you might not be sure that it is the right option for you. You should know that purchasing your next vehicle outright is not the only way to get your hands on a terrific new ride that has all the latest features you crave. At Ewald’s Venus Ford, we offer a number of Ford lease deals to help you get into a new Ford vehicle as easily as possible. Wondering if one of our Ford lease offers is right for you? If you’re the type of driver who would enjoy having a new vehicle to drive every 2 to 3 years, then leasing could be the perfect method for you. When the term of your lease is over, you’ll simply need to bring your vehicle back to us and pick out your next one! You won’t have to worry about selling or trading in a car. Additionally, the monthly payment on a lease is typically lower than on a car purchase. 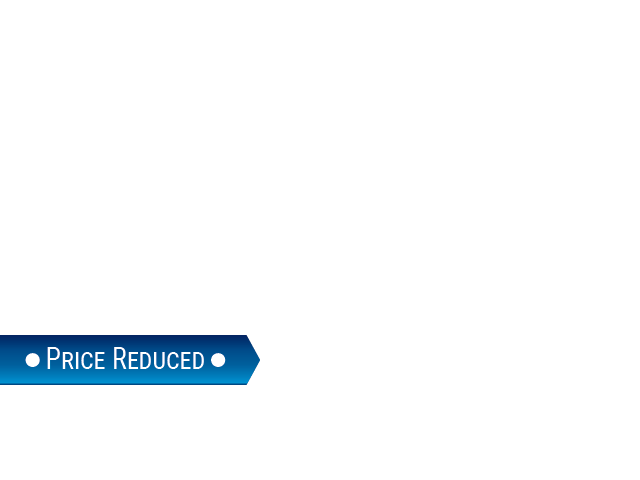 You’ll save money each month while still enjoying a terrific new Ford vehicle! In addition to our Ford lease deals, we offer an array of Ford financial services to help you get into your next ride the easy way. Head to Ewald’s Venus Ford if you want to score a great deal on a top-notch car, truck or SUV. You might be on the lookout for a robust and dependable pickup truck that can handle all kinds of demanding tasks. In that case, the selection of Ford trucks we have available at Ewald’s Venus Ford might be right up your alley! Among other things, Ford is known for crafting exceptional trucks that offer unparalleled performance and reliability. With a Ford pickup truck by your side, you’ll be ready to tackle all manner of personal and professional tasks. Whether you need a truck to tow your boat to the lake on weekends, or to haul equipment and tools on the job - our selection of Ford trucks won’t let you down. For those who are looking to lease their next truck, we offer plenty of Ford truck lease deals to help you do just that! Stop by our showroom today to see all of our outstanding Ford pickup options in person, and find the right one for your needs and budget. 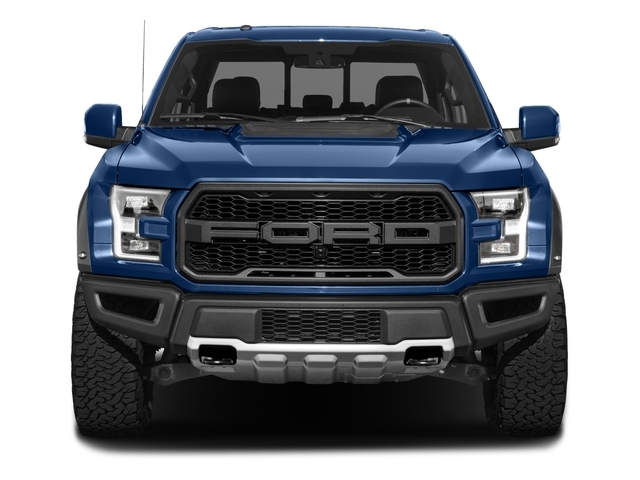 Not sure which of our Ford pickups will make the right pick for you? We’re here to help! For Wisconsin drivers who are looking for an all-around capable truck that can power through a variety of tasks with ease - the Ford F-150 is the classic pickup option you’ve been searching for. Our F-150s come loaded with tons of spectacular features that you are sure to enjoy! Under the hood, you’ll be able to choose between capable 6 and 8 cylinder engine options. The Ford SYNC audio system lets you easily connect mobile devices for streaming music and other media, as well as taking hands-free phone calls. Find the F-150 and many other outstanding Ford truck lease deals at the premier Ford dealer in Wisconsin - Ewald’s Venus Ford! You’ve browsed our extensive stock of cars, trucks, and SUVs and you’ve selected just the right option for you and your family. We’re glad to hear it! We’re sure that you and your new ride will have all sorts of adventures awaiting you. Before you can hit the road, however, you’ll need to finance your car. At some other Ford dealers in Wisconsin, you might have to go through a long and confusing financing process. Not at Ewald’s Venus Ford! We pride ourselves on providing fast and easy Ford financial services to help you get on your way as quickly as possible. When you’ve picked out your next vehicle, you don’t want to spend hours waiting around the dealership - you want to get on the road! With Ford Motor Credit, you can easily use our online credit application in just a few minutes. With some basic financial, employment and residential information on hand - you’ll have everything you need to get approved for an affordable car loan that fits your situation. Get your straightforward Ford auto finance at Ewald’s Venus Ford - the first choice of Ford dealers in Wisconsin!